What explains the rapid growth of state power in early modern Europe? 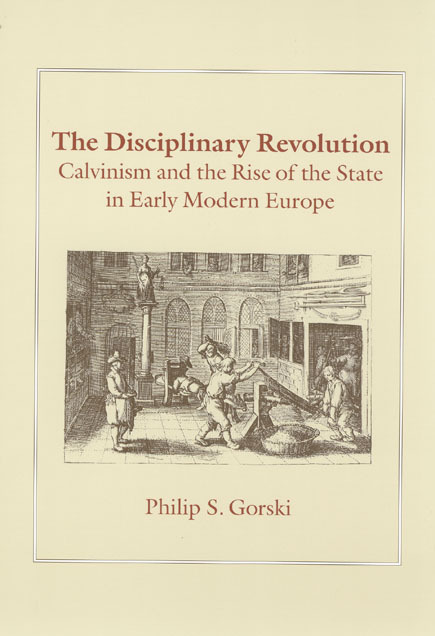 While most scholars have pointed to the impact of military or capitalist revolutions, Philip S. Gorski argues instead for the importance of a disciplinary revolution unleashed by the Reformation. By refining and diffusing a variety of disciplinary techniques and strategies, such as communal surveillance, control through incarceration, and bureaucratic office-holding, Calvin and his followers created an infrastructure of religious governance and social control that served as a model for the rest of Europe—and the world.